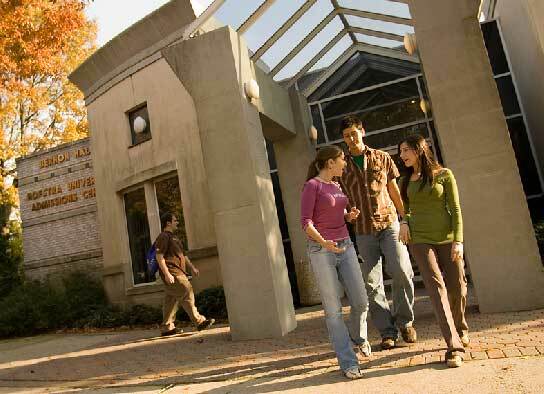 At Hofstra University, students take advantage of dynamic courses, flexible schedules, exceptional facilities and resources, and a supportive network of peers and mentors. Hofstra’s faculty inspire students to discover new ideas, strengthen their skills and nurture their talents through career-enhancing, life-shaping experiences. 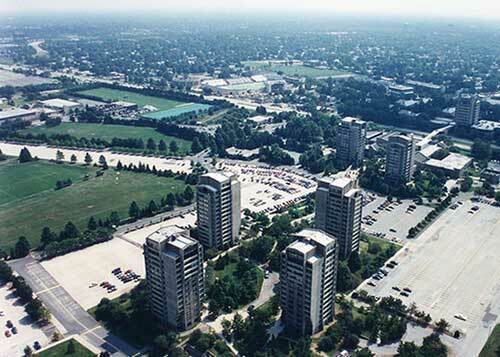 Hofstra University is the largest private college on Long Island, New York. 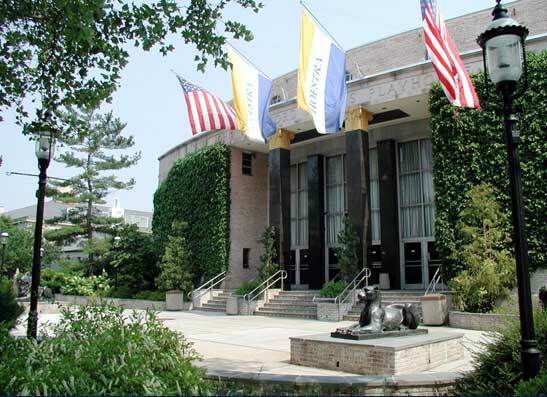 Since its founding as a commuter college in 1935, Hofstra has evolved into a nationally — and internationally — renowned university that continues to achieve further recognition as an institution of academic excellence. Hofstra’s challenging programs are enhanced with real-world application and networking opportunities. 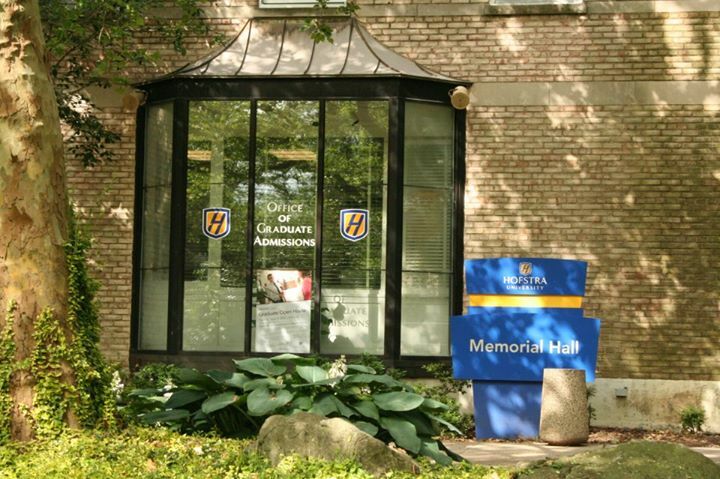 At Hofstra, students choose from dynamic and purposeful programs, including a Master of Business Administration in a variety of concentrations (plus an online program in Strategic Business Management and Strategic Health Care Management); M.F.A. in Creative Writing; M.S. in Biology; B.S./M.S. in Computer Science; M.A. in Public Relations; M.A. in Mental Health Counseling; and M.S.Ed. in Special Education. There are also myriad health and human services program offerings, including a Master of Health Administration; M.B.A in Health Services Management; Master of Public Health; and B.S./M.S. in Physician Assistant Studies. 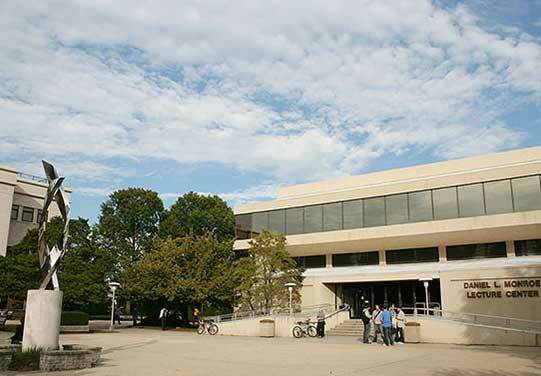 Hofstra continually adds innovative programs and courses, designing them with you and your schedule in mind. To accommodate students with full-time jobs and other responsibilities, most graduate courses are offered in the evening. 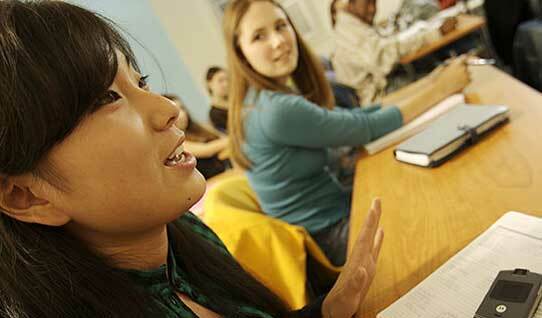 The University also offers students the opportunity to earn course credits online. Online program offerings – which include an M.B.A. in Strategic Business Management and Strategic Health Care Management, M.S. in Computer Science, and M.S.Ed. in Educational Leadership and Policy Studies with a concentration in Higher Education – allow access to Hofstra’s world-class faculty, technology and course work from the location of your choice, on your time. Hofstra’s educators will help shape and strengthen your vision for the future. In small, interactive classes, the faculty offer professional and academic expertise, giving you an edge in your career and future. Hofstra’s hardworking, ambitious, and diverse students are taught by Guggenheim Fellows and Fulbright scholars; Emmy Award recipients; prize-winning scientists; leaders in business, education and the health sciences; and knowledgeable and insightful thinkers. Hofstra students are engaged, driven and motivated, and provided with the knowledge, experiences and opportunities they need to grow academically, personally and professionally. At Hofstra, it’s all about choice. Students may choose to live and learn in the Graduate Residence Hall, a five-story building composed of 58 fully furnished suites housing more than 200 students. Some suites offer three single bedrooms, while other suites have two double bedrooms where students share a bedroom with a roommate. Each room is equipped with a phone, satellite TV hookup, and wired and wireless Internet access. These convenient options provide the perfect opportunity for busy graduate students to refuel and relax without having to leave campus. Hofstra University hosts hundreds of cultural, social and academic events each year, fostering that connection between in-classroom work and professional interests the University knows you’re looking for. In addition, Hofstra offers 17 intercollegiate athletic programs that compete at the NCAA Division I level, and many academic, multicultural, pre-professional, and social/political clubs and organizations. In addition, students have easy access to, and benefit from, the academic, cultural, media and career opportunities of nearby New York City. 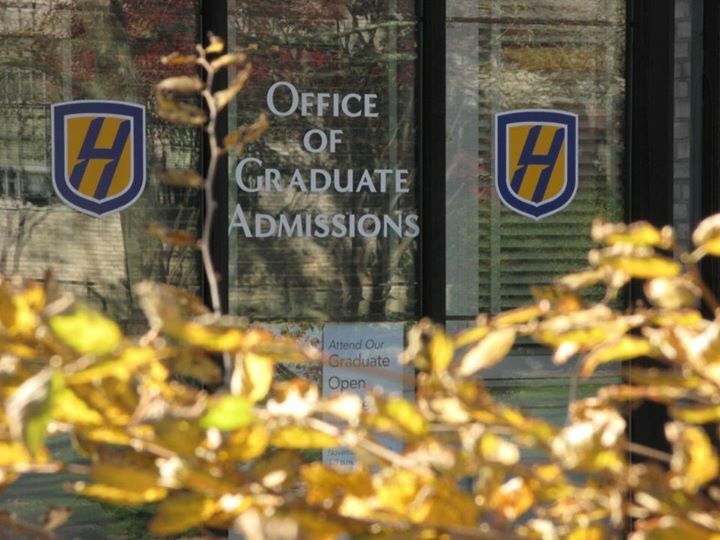 At Hofstra, you join a network of more than124,000 graduates. The University’s outstanding alumni include Academy Award-winning film director and producer Francis Ford Coppola; best-selling author Nelson DeMille; vascular surgeon Dr. Donna Mendes; president of the New York Yankees Randy Levine; from Everybody Loves Raymond, creator, executive producer and writer Philip Rosenthal and actress Monica Horan; president of H.J. Kalikow & Company and former MTA chairman Peter S. Kalikow; actresses Lainie Kazan and Susan Sullivan; and New York State Comptroller Thomas P. DiNapoli. How you get where you’re going matters. 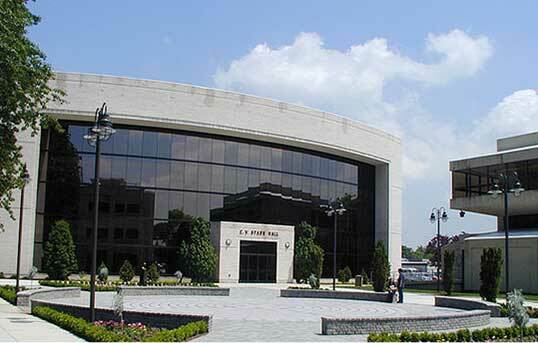 At Hofstra, you will be encouraged and motivated to think critically and work harder. You’ll not only gain credentials and experience – you’ll gain purpose, skills, and a real edge. Hofstra offers all you want and need from the college experience. TUITION per credit hour: $1,240 for 200-level and above courses; $1,268 for 200-level and above courses taken by graduate business students. M.B.A.: Accounting, Finance, Health Services Management, Information Technology, International Business, Management, Marketing, Professional Accountancy, Quality Management, Real Estate, Sports & Entertainment Management, Strategic Business Management, Strategic Health Care Management, Taxation. E.M.B.A. : Executive Master of Business Administration. M.F.A. : Creative Writing, Documentary Studies & Production. M.S. : Accounting, Biology, Community Health, Computer Science, Finance, Health Education, Human Resources Management, Information Technology, Marketing, Marketing Research, Physical Education, Physician Assistant Studies, Quantitative Finance, Taxation. M.S.Ed. : Business Education, Counseling, Dual Certification Program in Early Childhood Education (Birth-Grade 2) and Childhood Education (Grades 1-6), Early Childhood Education, Early Childhood Special Education, Educational Leadership & Policy Studies, Elementary Education, English Education, Family & Consumer Sciences, Fine Arts Education, Foreign Language Education, Inclusive Early Childhood Special Education (Birth-Grade 2), Inclusive Elementary Special Education (Grades 1-6), Inclusive Secondary Special Education (Grades 7-12), Languages Other Than English and Teaching English to Speakers of Other Languages, Literacy Studies (Birth-Grade 6 or Grades 5-12), Literacy Studies (Birth-Grade 6) and Special Education (Birth-Grade 2 or Grades 1-6), Mathematics Education, Music Education, Rehabilitation Counseling, Rehabilitation Counseling in Mental Health, Science Education, Social Studies Education, Special Education, Teaching English as a Second Language (TESOL). Ed.D. : Educational & Policy Leadership, Learning & Teaching, Literacy Studies. Ph.D.: Applied Organizational Psychology, Clinical Psychology, Literacy Studies.